Our client is one of the world’s leading enterprise software companies, which specializes in providing software and solutions in the areas of Middleware, SOA and BPM. Our client solutions cater to the entire information lifecycle - managing and protecting data, assuring the availability of applications and providing immediate real-time access to business-critical information in a distributed environment. Our client has a wide array of product suites for information protection and recovery, hierarchal storage management, automated availability, email, and content management purposes which are used by customers worldwide and across industries like Financial Services, Telecom, Energy, Health Sciences, Construction, and others. Over the decade, our client has been able to maintain a leadership position in the areas of middleware, SOA and BPM. However, software players such as Oracle, Microsoft, SAP and IBM were continuously closing in, thus bridging the gap between their offerings and our client’s. Our client was looking at product innovation and superior targeted customer support as the main points of differentiation to tackle competitors. To achieve this, our client came to a decision of focusing all the resources on developing newer products and supporting/implementing them, while using a partner to take over the support and maintenance of the older products as well as handle the overflow support traffic for new products, so as to maintain and enhance the level of customer satisfaction. To provide 24*7 Global customer support – Level 2 and Level 3 Technical support for customers from the US, far-east and Europe/Middle-east/Africa (EMEA) regions. Xoriant has been working with this client for several years, helping our client in engineering, quality assurance and customer implementation efforts. Besides, Xoriant’s expertise in multiple systems, networking, database and GUI technologies, along with experience in commercial applications and complex systems integration made Xoriant an effective partner for our client. In addition, Xoriant’s Support Services offering (aligned with ITIL Service standards) under our software product engineering umbrella became an ideal match for our client’s needs. Rapid augmentation and training of technical and customer support staff from Xoriant’s support resource pool experienced in supporting industry-standard software products. Xoriant formed different teams working in different time zones to ensure providing 24*7 worldwide supports. To support client’s far-east customers, one of the teams worked in the early shift in India, beginning in the early hours, which overlapped completely with the working hours of the Far-East customers. On the other hand, our client’s EMEA customers were supported by a team working in the afternoon shift, which began early afternoon to overlap well with the EMEA customers. US time zone customers were serviced by our team members stationed in the US (our resources rotated between India and US at all times). With these resources working in the US, and two teams in India, our client was able to provide a seamless 24*7 support to its clients all over the world. Using a web-based bug tracking and knowledge management systems, our teams could hand off tough problems to each other, thus significantly reducing the bug resolution time. 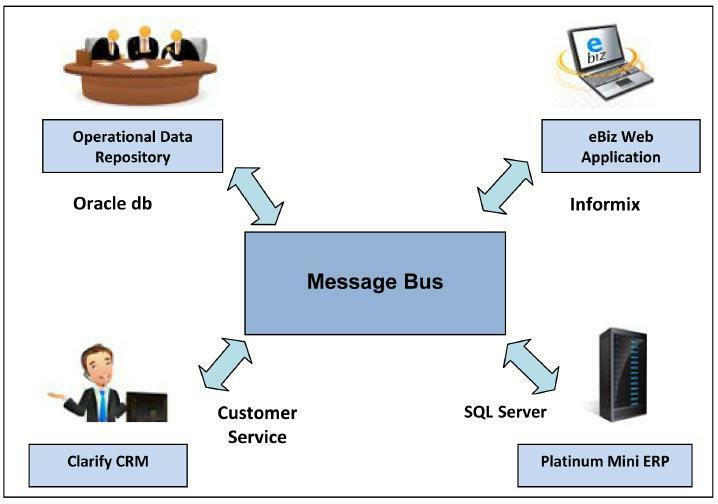 To facilitate customer support engineers to obtain unified data from disparate sources,, Xoriant team built several extensions to the Siebel customer support system that our client had with data from other sources which included Platinum, Clarify, Informix, Selectica and Oracle. For connectivity, a series of adapters one for each system were built and then integrated with these systems. This reduced the time needed to collate information and display it on the web. 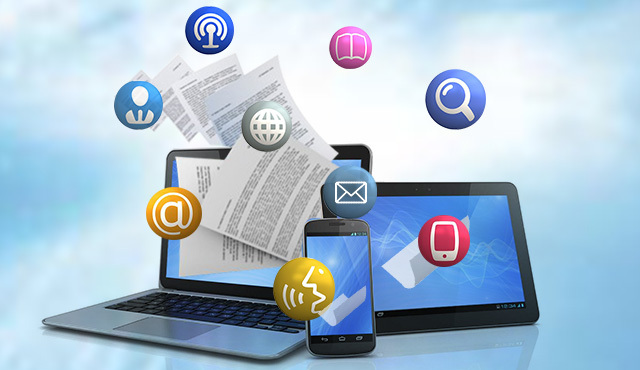 In addition to implementing the connectivity, Xoriant also extensively contributed in the business logic, various interaction screens, reports and data structures. The client did not have any system for online interaction with the customers thus making support very expensive. Also many of the issues were of repetitive nature which required standard solution to be provided to the customers in minimal time. 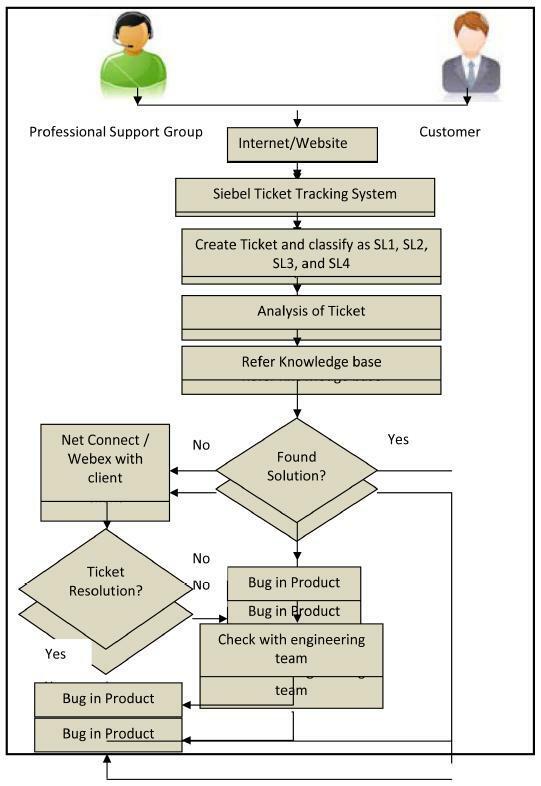 For this Xoriant team implemented the Siebel Ticket tracking system to enable online support. Xoriant also collaborated with the client for building a knowledge base system to document the standard issues and their resolution for quick and efficient support for the client. This customer support process flow is as illustrated below. In a typical enterprise class product marketplace, many vendors end up either supporting multiple product versions or discontinue the support for old versions and incur the wrath of some clients. Supporting multiple versions is not only very expensive since engineers have to be assigned to supporting old, non-strategic releases; but also a sure shot way to lose employees assigned to those tasks, who are looking to work on the newer versions. This is where our Sustaining Engineering team has played an active role. Our client has been able to systematically, consistently and seamlessly hand over older generation products on a regular basis to our Sustaining Engineering team. In some older product suites, Xoriant even hosts and maintains the source code of our client, thus relieving our client of any day-to-day systems management and build/configuration management issues, thereby allowing client’s team to focus on new product development. Xoriant team also performed the following activities for product sustenance. Xoriant’s expertise in product engineering, especially in technical support and sustaining engineering and the ability to augment that with systems analysis, implementation and integration expertise was very useful to us as we battled various fronts at the same time. Our client was able to successfully bring down the overall support and sustaining engineering costs by building a supplementary team in India. The Far-East and EMEA customers were supported much more efficiently out of India because of the closeness to the time zone. This substantially increased the customer satisfaction rating by over 20%. Within a year of the engagement, Support Team had 98% of SLA compliance on low severity cases and 100% SLA compliance for high severity cases. Through our analysis, system design, implementation and integration efforts, the client was now able to garner information from various systems and help the end user interact online leading to higher customer satisfaction at lower cost of operation. 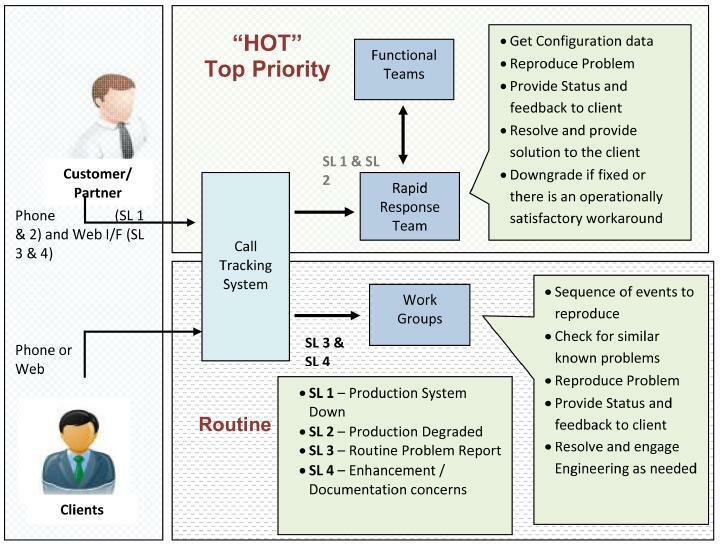 Provided L1/L2/L3 based 24*7 support to customers from the US, far-east and EMEA regions and provided operationally acceptable workarounds to customer issues which reduced the support and sustaining engineering cost and served as a personalized gateway to enhance delivery of all customer facing business services.